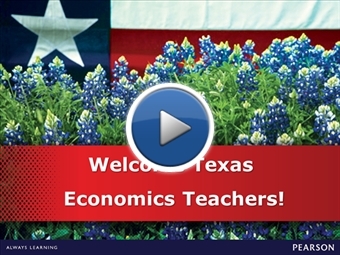 Helping students build an essential, life-long understanding of core economics principles, Pearson Economics features motivating, hands-on activities, interactive graphics, animations, and videos to help build relevant economic literacy. 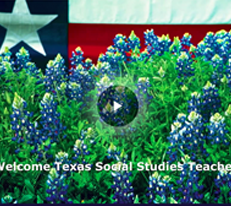 MyStory videos, developed in partnership with NBC Learn, open each chapter and encourage Texas students to engage in the personal story of an individual whose life is related to the content. 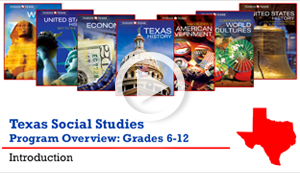 This program is 100% TEKS-aligned and available in print, digital, and blended options.